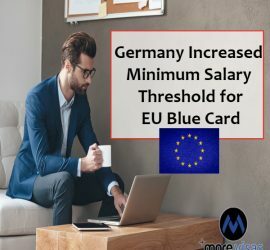 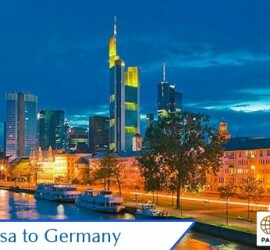 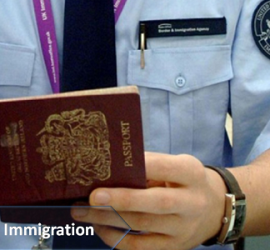 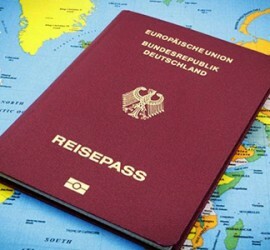 This entry was posted in Germany Immigration Visa and tagged Germany EU Blue Card Germany Immigration germany immigration news germany jobs latest germany immigration blog latest immigration news migrate to germany MoreVisas morevisas complaints morevisas reviews on December 22, 2018 by Blog Author. 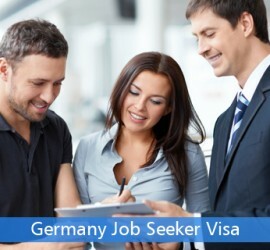 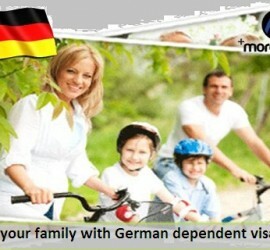 This entry was posted in Germany Immigration Visa and tagged germany visa permanent residency of Germany work permit in Germany on May 9, 2016 by Blog Author. 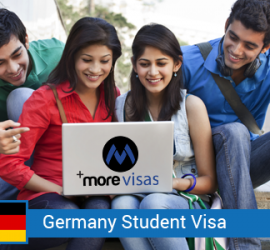 This entry was posted in Germany Germany Immigration Visa and tagged germany visa student visa study on March 14, 2016 by Blog Author.